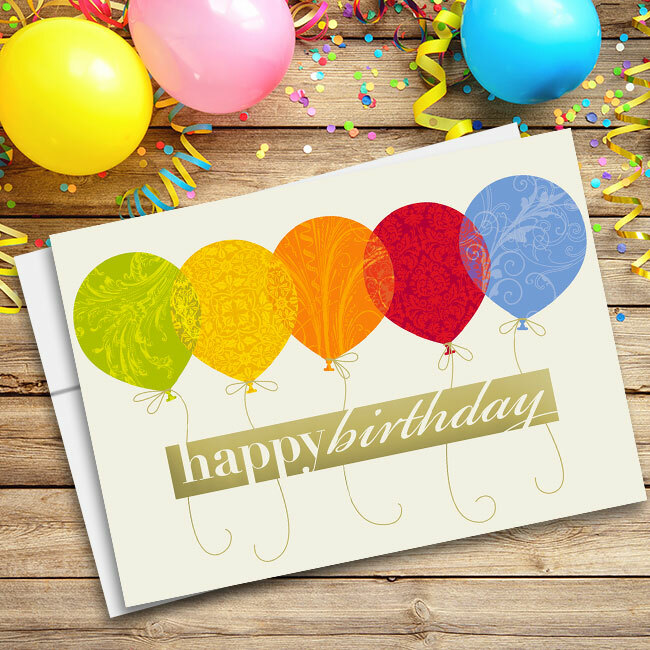 This festive birthday card from CardsForCauses has colorful confetti that screams “Happy Birthday!” Underneath the message, four lit birthday candles eagerly wait for the birthday person to make a wish and blow out the candles. 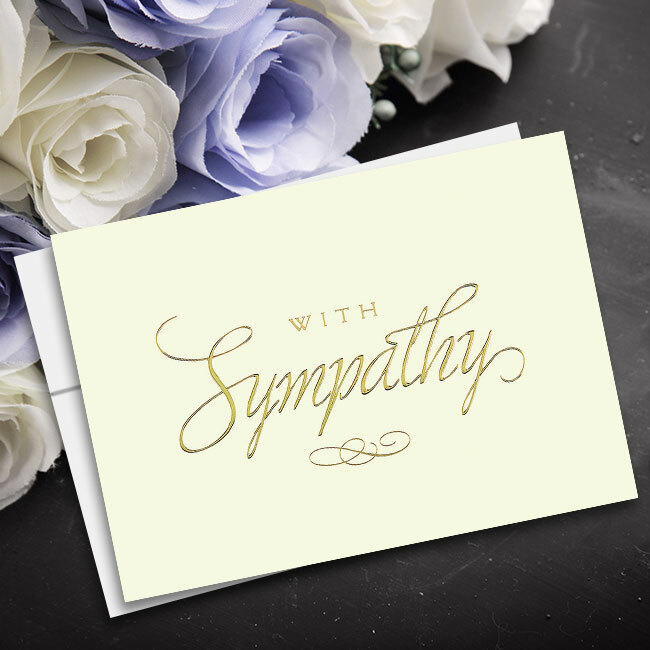 A simple black background makes the confetti and candles pop from the center of the card. 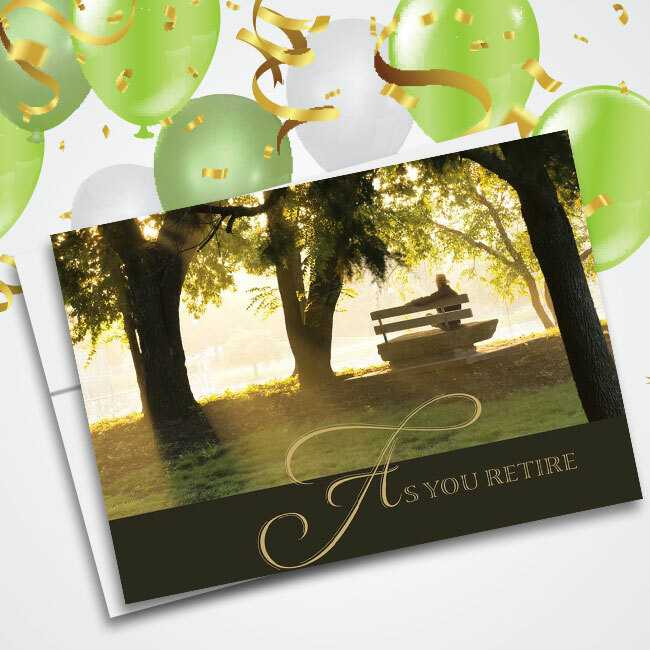 This card is great for anyone special in your life who is celebrating their big day. 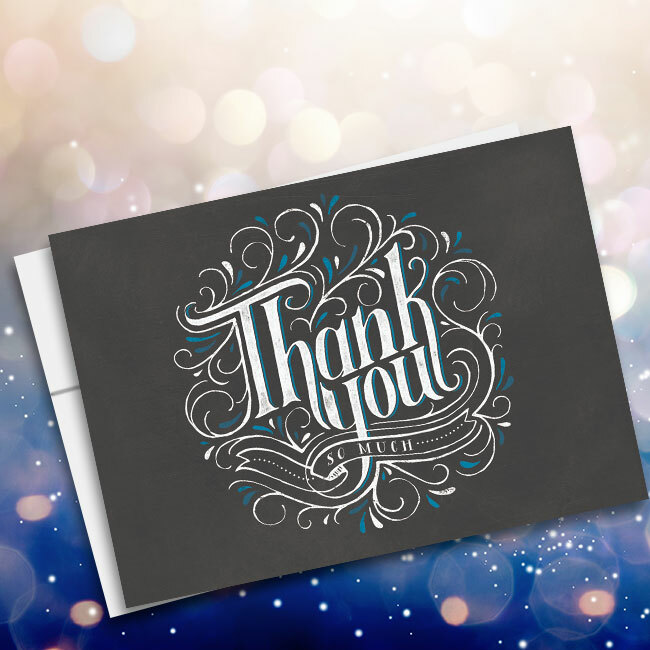 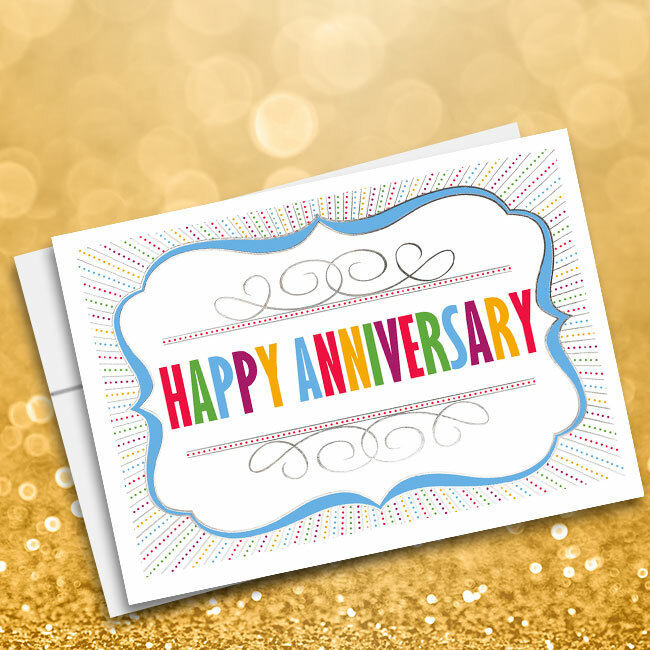 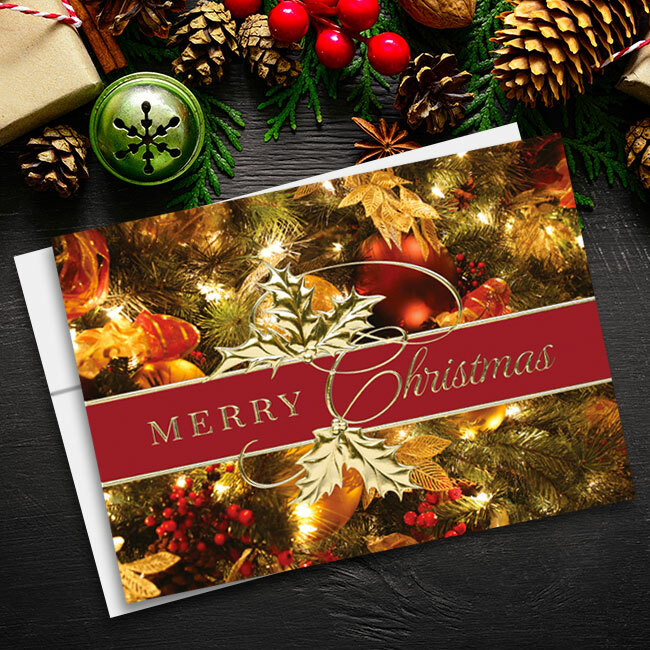 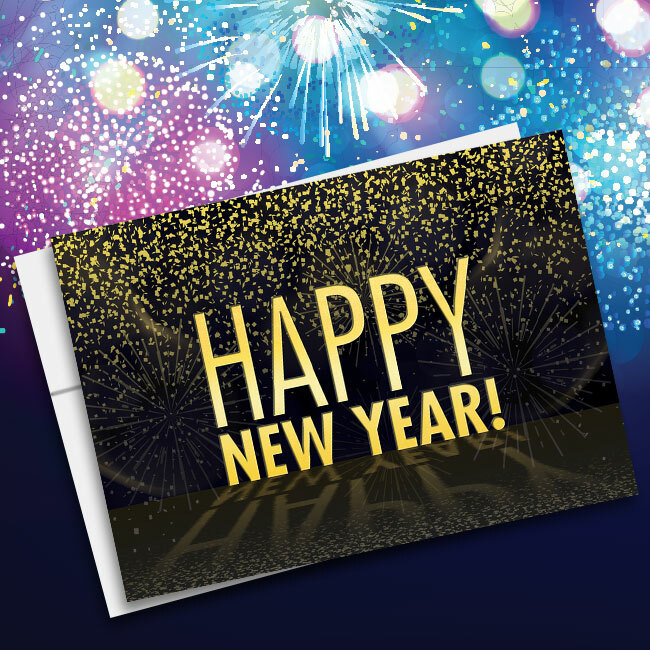 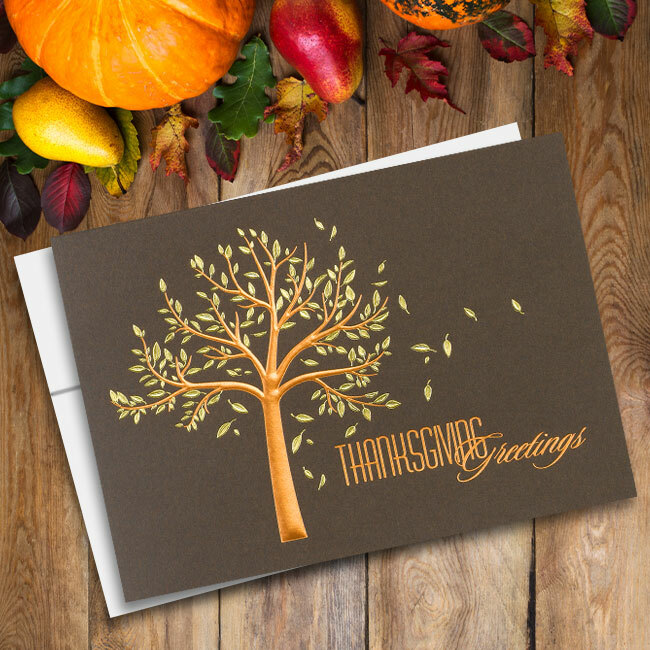 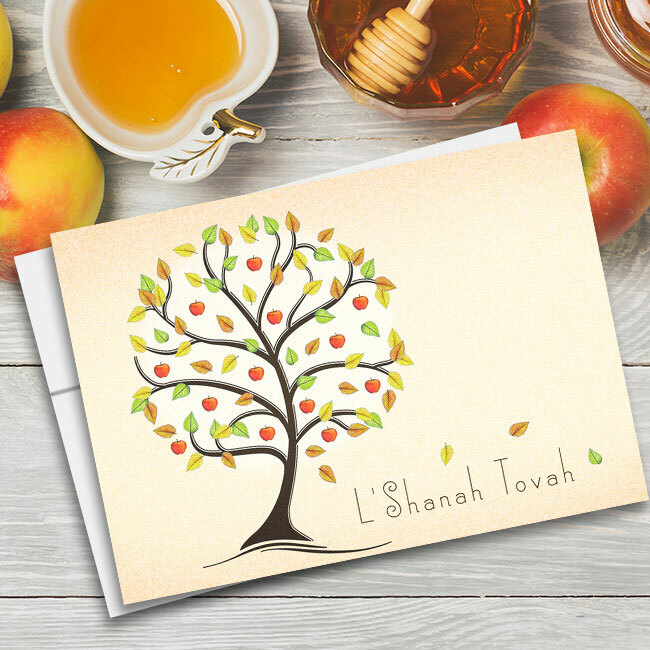 Give this card to a friend, family member, co-worker, employee or client. 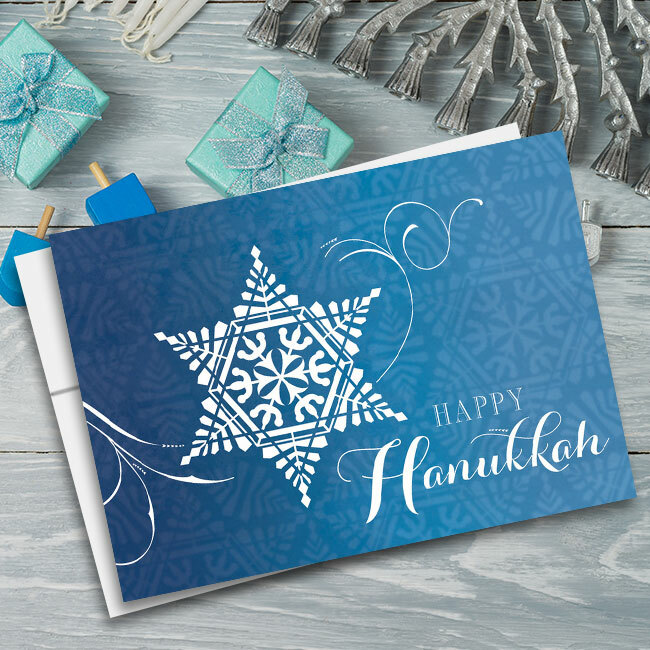 There is no end to the reach of this card with its professional and fun design.